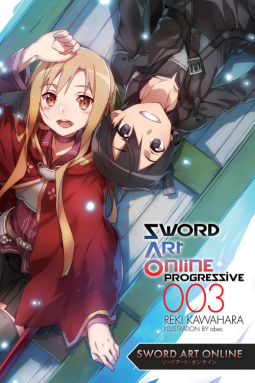 Having reached the second floor of Aincrad, Asuna decides to have a player-controlled blacksmith upgrade her beloved sword, a rare Wind Fleuret--but when the unimaginable happens and the sword is shattered in the attempt, Kirito suspects foul play. Did the blacksmith really just happen to destroy an incredibly valuable item? And if not, is there any way to get it back? If there is a conspiracy of thieves, how can they be stopped before they spread too much mistrust? The game of death is bad enough already!